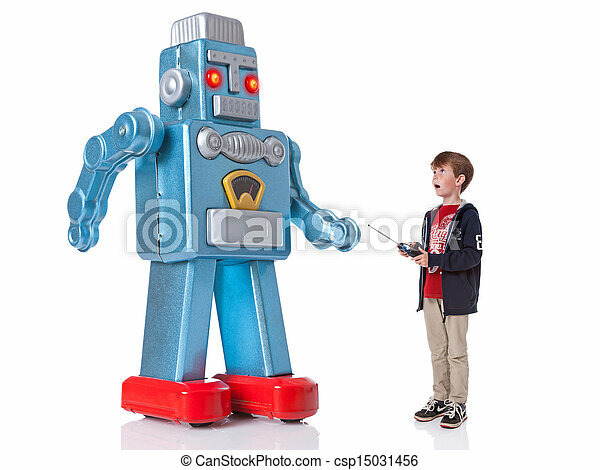 Boy controlling a giant robot. 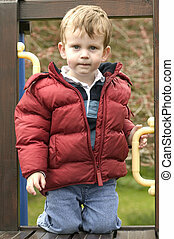 A young boy controlling a giant mechanical robot, isolated on a white background. 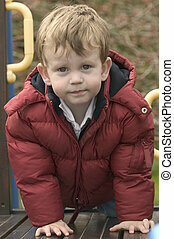 A young boy controlling a giant mechanical robot, isolated on a white background. 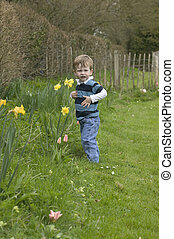 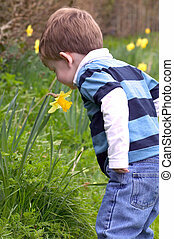 a young boy smelling a daffodil in the garden, concept nature, youth. 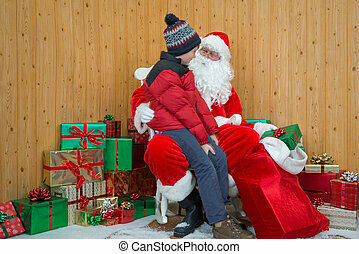 A boy visiting Santa in his grotto at Christmas. 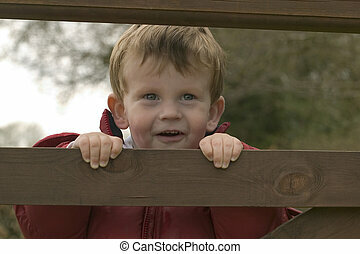 A young boy wearing a warm coat on a garden climbing frame. 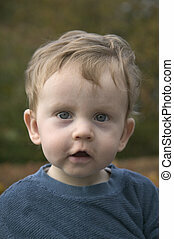 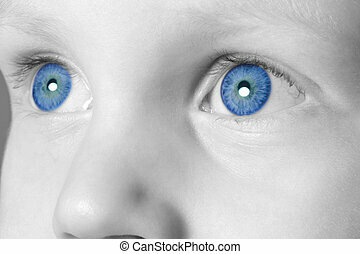 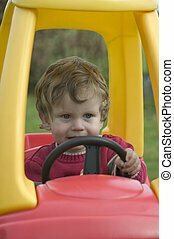 Close up of a child\'s eyes. 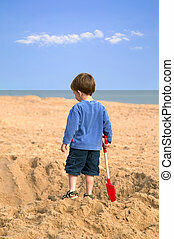 Toddler on the beach admiring a huge hole he has just dug in the sand. 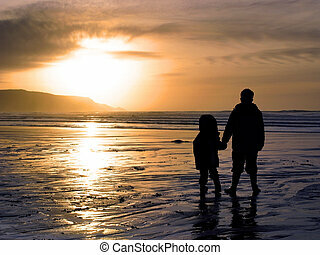 Two children holding hands whilst watching a beach sunset. 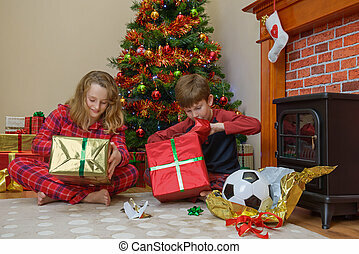 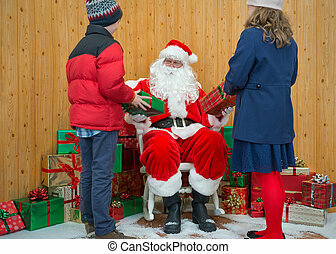 Two children, a boy and a girl, opening their presents on Christmas morning.